More often, if asked for a green leafy vegetable, cabbages are the first to come to our mind. This popular vegetable has many benefits for the body and very delicious as well whether eaten cooked or raw. It is a good source of soluble and insoluble fiber, various antioxidants, vitamin C and it is very low in calories. This vegetable has become an important part of the diet of people around the world. It is also versatile so no wonder a diet called Cabbage Soup Diet is formulated. It is an easy to prepare and inexpensive way to lose weight – fast. 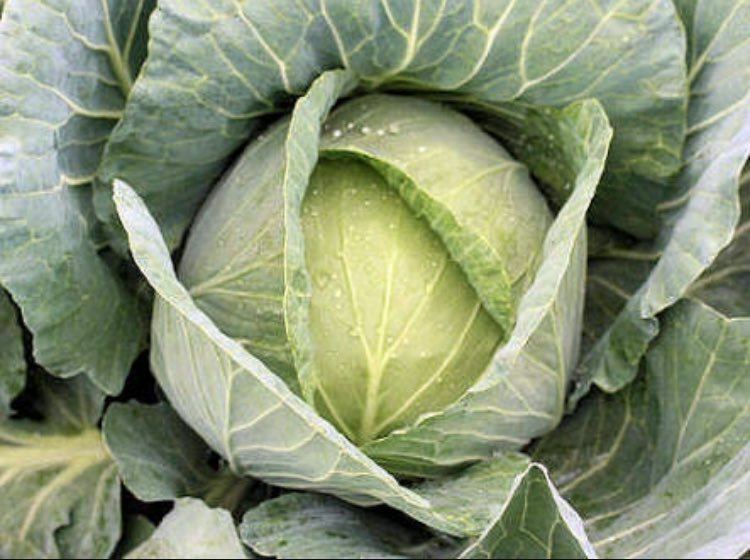 Cabbage is a vegetable that consists of layers of thick leaves that grow out of the stem. 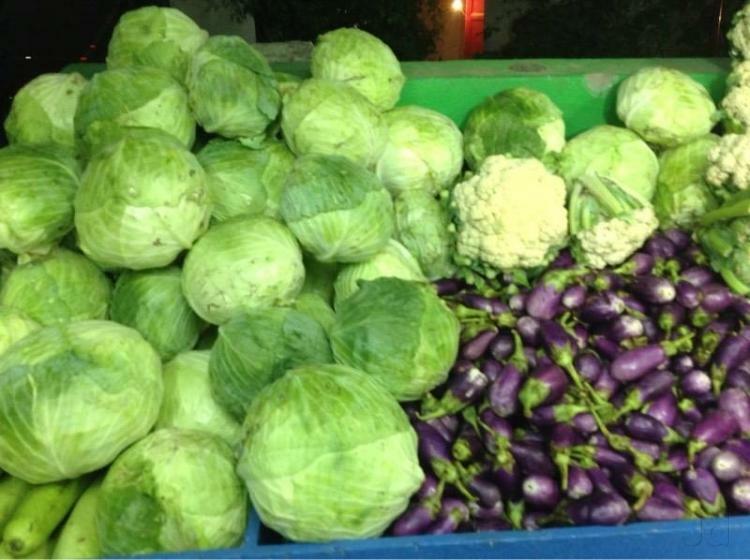 Usually, it is green and round but you may be surprised that cabbages come in different shapes, sizes and even color. 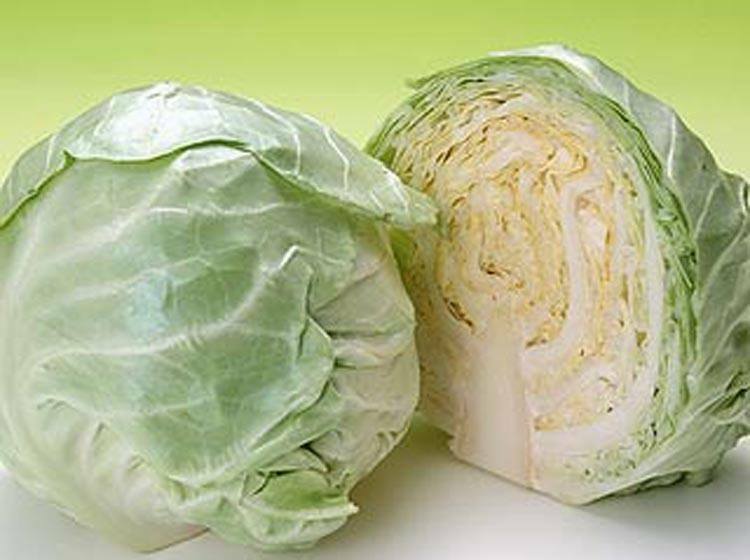 It is important that you know the different types of cabbages and the best way to prepare them. This can help in the proper use of each type to be able to enjoy its flavor and benefits in every bite. Green cabbage is the variety that is often found at the market place or grocery stores. This type is usually thick and heavy, has pale green color, white inside and firm head. When fresh, it is often shiny and smooth. It has a crisp texture and when cooked, you can taste its sweet and mild flavor. 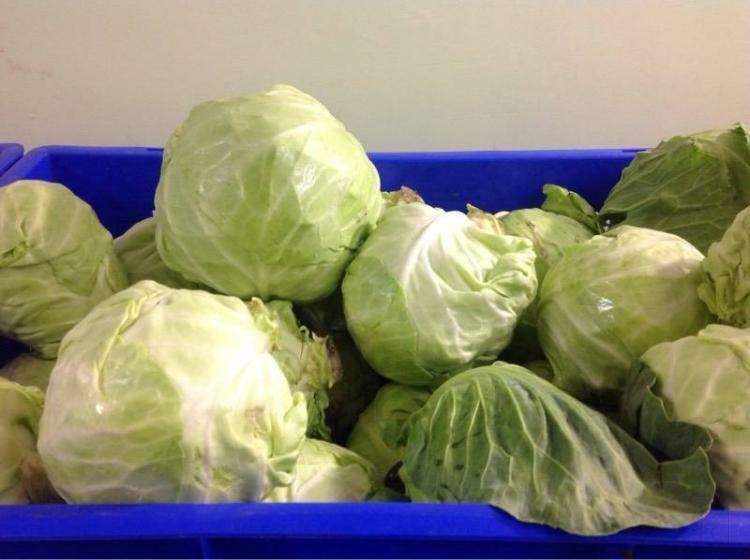 This type of cabbage is usually used for vegetable dishes like coleslaw, salads and soups. Customarily, it is stir fried, steamed or boiled. 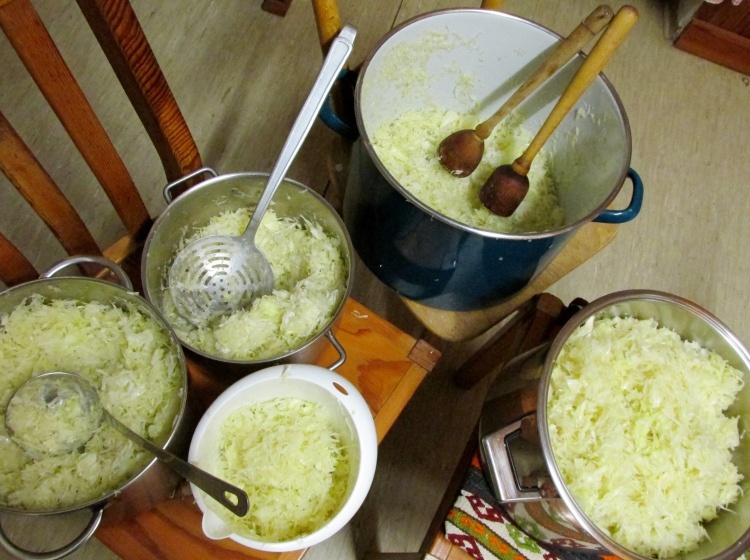 Some people like to eat this raw and the main ingredient for cabbage rolls and cabbage soup. This type originated from Brussels, Belgium, thus the name. They are tiny cabbage buds that are round in shape and compact. Usually sold in stalks or loose, they actually are cabbage miniatures that taste like green cabbages and you can choose the smaller ones for best taste. You can prepare in a lot of ways – sautéed, boiled or steamed. For that easy salad, you can just wash, cut it in half and then you’re good to go! You can add it to your pasta and this is also a good comfort food when made as soup. These ones are considered the prettiest kind of cabbage. Deep green, crinkled, ruffled, curly and very pleasing to the eyes. These are more loosely layered and less dense. This type is tenderer and has a sweeter taste. This is best when thinly sliced for stir fry and soups and as salad or used for wraps. Because of its nice texture, it is usually used in restaurants for that delectable appeal. 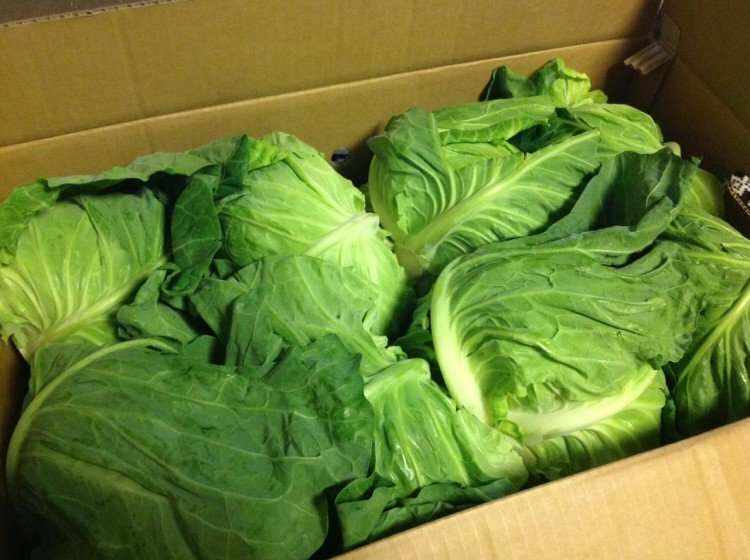 This is commonly known as “Chinese Cabbage”. It has a yellow green/white color and has thick and crisp stems. This has a mild flavor and is used in most vegetable dishes. There are two varieties of Napa Cabbage namely “chef” and “Chihili” Chef variety is distinguished as the longer and more compact type of napa cabbage while the chihili type is larger and darker in color. Both are usually used in Asian dishes for soup, salads and slaws. 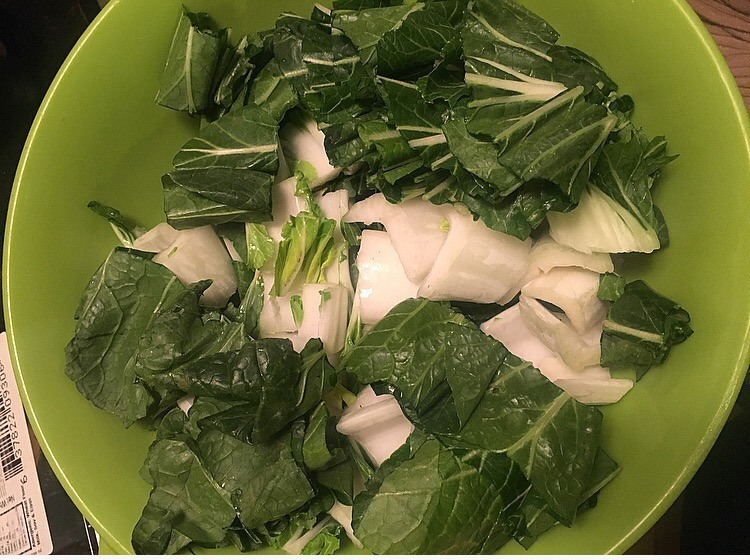 Whether cooked or raw, these type of cabbage is a good source of Vitamin C. This type is also used as filling for dumpling and goes by the name Celery cabbage, Peking cabbage, Pe Tsai or Wong bok, among others. This type has darker green leaves and white stems. They have a peppery flavor but when cooked, you can enjoy its sweet flavor. Although tender, these are not usually eaten raw. Its appearance has similarity to Swiss chard or baby spinach. These are particularly popular for soups and stir fry recipes. You can cook it whole or by separating the leaves from the stalk. You must eat them fresh because these don’t store well and may wilt immediately. This variety look and tastes like the Bok Choy but they are actually different. These are slimmer and longer. They have a more tender texture and you can eat them raw as salad with your favorite vinaigrette. This is also good sautéed with soy or oyster sauce or an addition to your soup. This type is quite interesting because this has a distinct color and stronger taste compared to the other types of cabbages. It has a red/purplish color and just like the green cabbage, it is round, compact and dense. This adds color to any vegetable dish whether stir fried or boiled. This can perk up the presentation of your coleslaw or add it to your leafy greens for that appetizing salad. 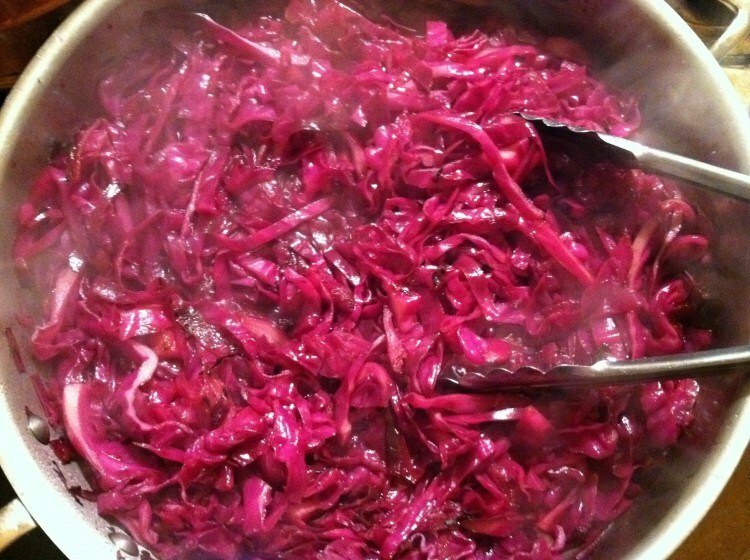 Take note that you can add white vinegar or lemon juice while boiling the red cabbage to prevent its color to fade. No matter what type, color or shape the cabbage you choose to eat be sure to wash it properly. Also, ensure that you prepare it appropriately so it can be fully enjoyed by your family. Because of its abundant benefits, cabbages are recommended for people who are watching their weight and want to eat heartily without feeling any guilt. You can also use your creativity to come up with different recipes that you can mix and match every day. See, vegetable eating isn’t boring at all! What Diets Are Similar to the Cabbage Soup Diet?